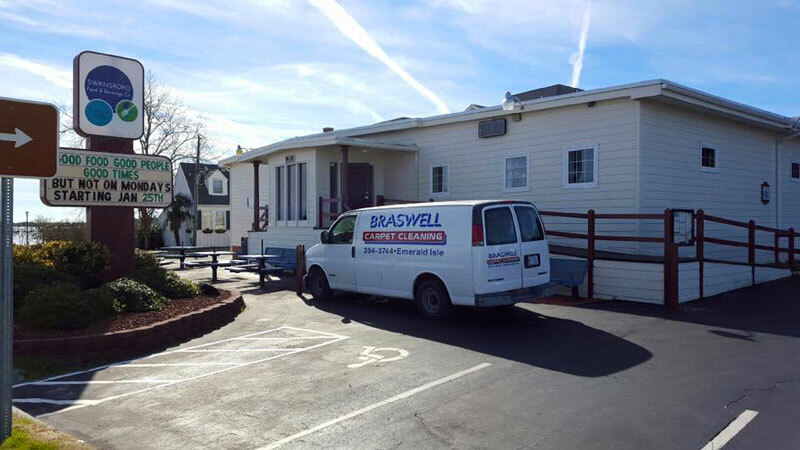 Braswell Carpet Cleaning is a family-owned company started by Joe Braswell in 1986 and passed down to longtime Emerald Isle residents, Derek Coley and his wife, Deborah. At Braswell Carpet Cleaning, Derek and Deborah take pride in serving their beautiful coastal community with professional carpet, tile, and upholstery cleaning. They know that customers value a company with a well-established reputation of excellence, and Braswell Carpet Cleaning will satisfy your family’s needs just as they would for their very own family today. Your carpeting is an integral part of your home. Your family walks, plays, and lives on it, and that wear will start to show over time. 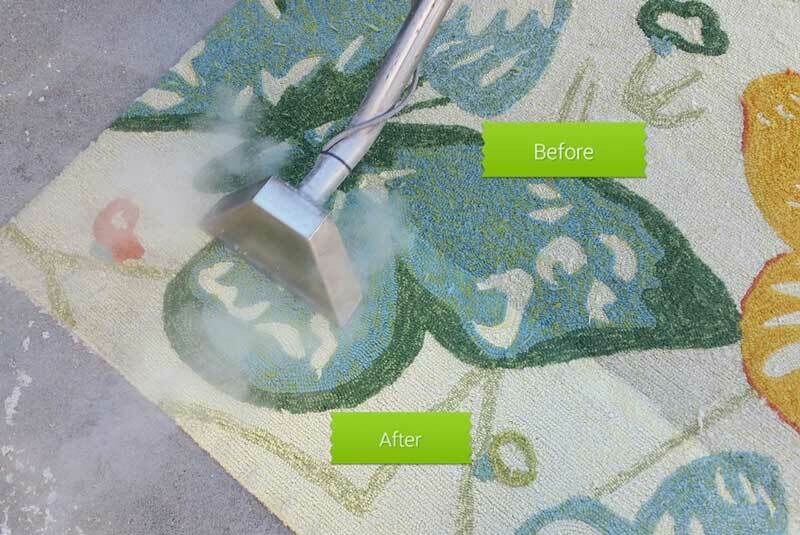 At Braswell Carpet Cleaning, we specialize in bringing these old carpets back to life through professional cleaning methods. Carpet cleaning is important because, in addition to making your carpet look like new again, carpets tend to collect a lot of contaminants like dirt, dust, and pet hair. Cleaning these out will vastly improve the air quality in your home, and a thorough professional carpet cleaning can improve the health and allergies of your family members. Most experts recommend that residential carpets should be cleaned thoroughly at least twice a year. We use no caustic chemicals or detergents. Thus, our system is safe for people, pets and the environment. All of the dirt and water removed from your carpet is returned to a storage tank on our truck. So, when we leave all you are left with is a clean, beautiful home. Call us today. We are happy to answer any questions you might have.